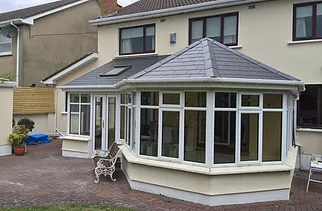 Carroll Conservatories Ltd have been improving Irish homes for over 30 years. 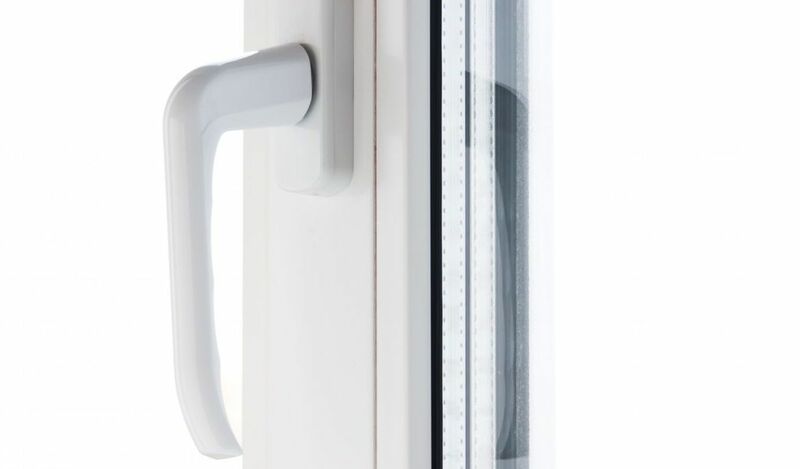 We offer competitive pricing with a professional service carried out to your precise specifications. 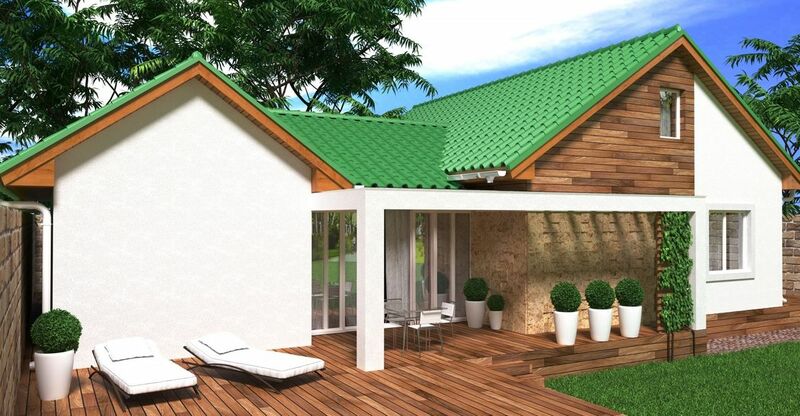 A conservatory provides a beautiful expansion to your living space and can be constructed effortlessly and efficiently, guaranteeing minimal disruption to you and your family. 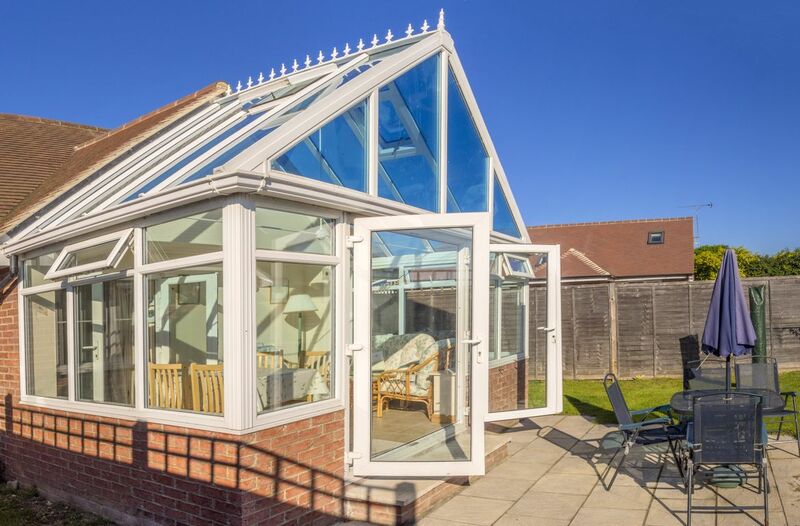 Carroll Conservatories Ltd will design, construct and install your high-quality conservatory, complete with Glass or Polycarbonate Roof. 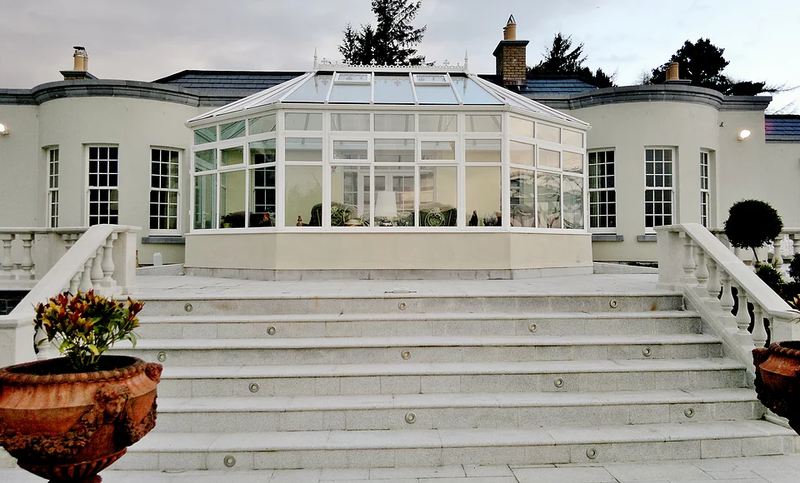 Carroll Conservatories Ltd have a team of experienced sunroom installers with 30 years' experience building high quality sunrooms. 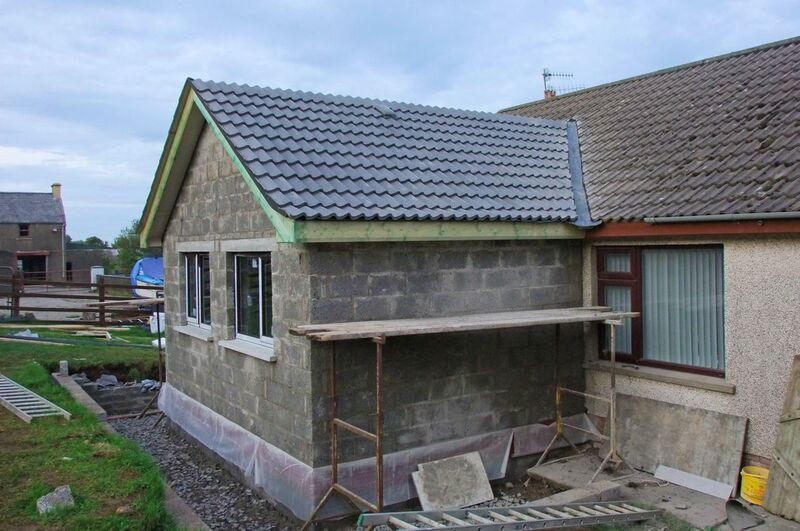 Carroll Conservatories Ltd can provide expert house extension to improve the value of your home. Our engineers, designers, fitters, electricians and plasterers will help you add significant space to your home. 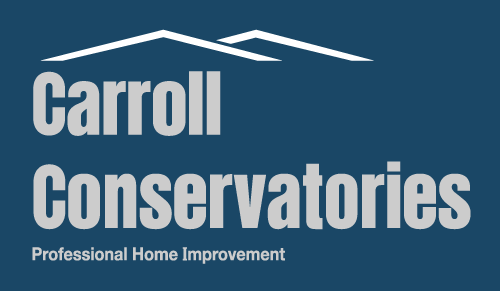 At Carroll Conservatories Ltd we specialise in restoration of buildings through our vast knowledge and experience. 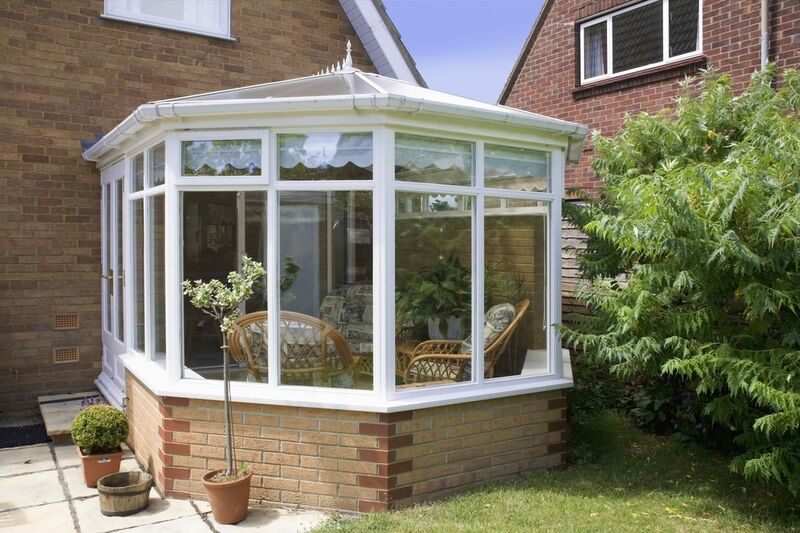 Carroll Conservatories Ltd specialise in all kinds of home construction for both domestic and commercial customers. Over the years, we have established a name for expertise, knowledge and reliability having successfully completed a wide range of projects.